Talk to any PR and they’ll tell you that no two days at work are the same. And last week was certainly very varied for Unhooked – especially as the week started with organising a charity press day with a royal visitor. Forget Me Not has a children’s hospice in Huddersfield and has recently taken over Grace’s Place in Bury. We’ve worked with the charity since August 2017 and love helping such a great organisation raise their profile and encourage the local community to support it. 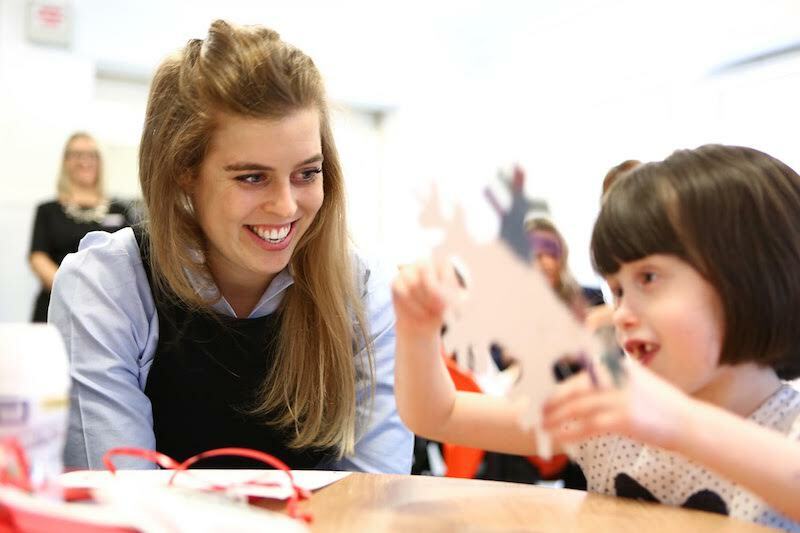 HRH Princess Beatrice is the royal patron of the charity and has previously visited Russell House in Huddersfield. 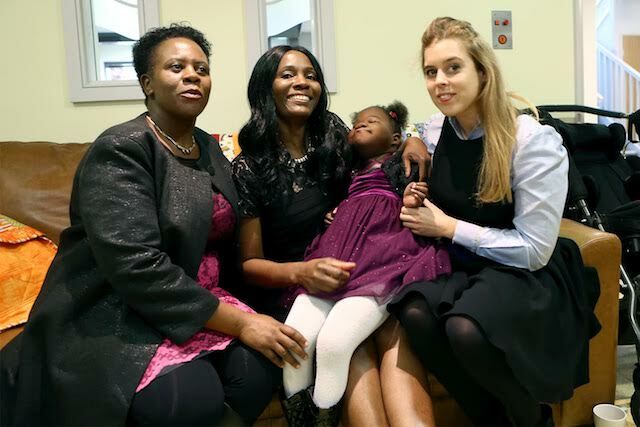 On Monday 20th November 2017, Princess Beatrice came to visit Grace’s Place to meet local children and families, as well as charity staff and supporters. 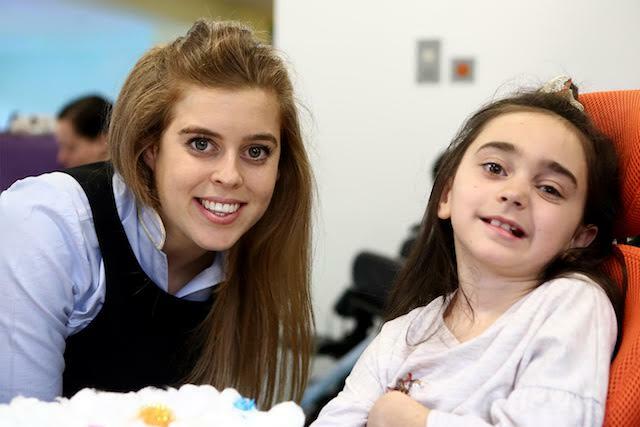 The children’s hospice was decorated and all set for a unicorn-themed afternoon tea party, the main room was full of toys and games, and a local school came to greet Princess Beatrice as she arrived. ITV Granada Reports attended and produced a great report that explains just how important the new children’s hospice will be for local families. Reporters from BBC Radio Manchester, Tower FM, Capital FM, Smooth FM, Heart FM, The Bolton News and Bury Times also attended to interview families and charity spokespeople. From broadcast media alone, we achieved over 20 features and stories throughout the day, reaching a collective audience of over 1.4 million people across Manchester and the North West – the target audience for the charity. There are around 650 children with life-limiting conditions in Bury, Rochdale and Oldham, which Forget Me Not will be able to help once the children’s hospice opens in 2018. The charity is looking for individuals and businesses to fundraise, volunteer and support the charity – visit the website to find out more details about the charity and how you can help. This isn’t the only time Unhooked and the charity have had a brush with the royal family – find out about our charity PR stunt with a royal theme here.